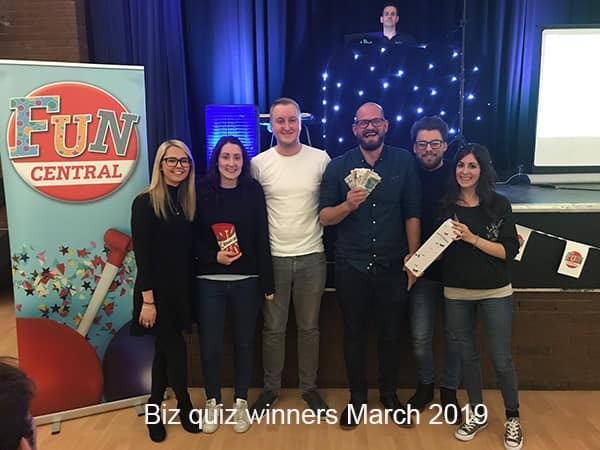 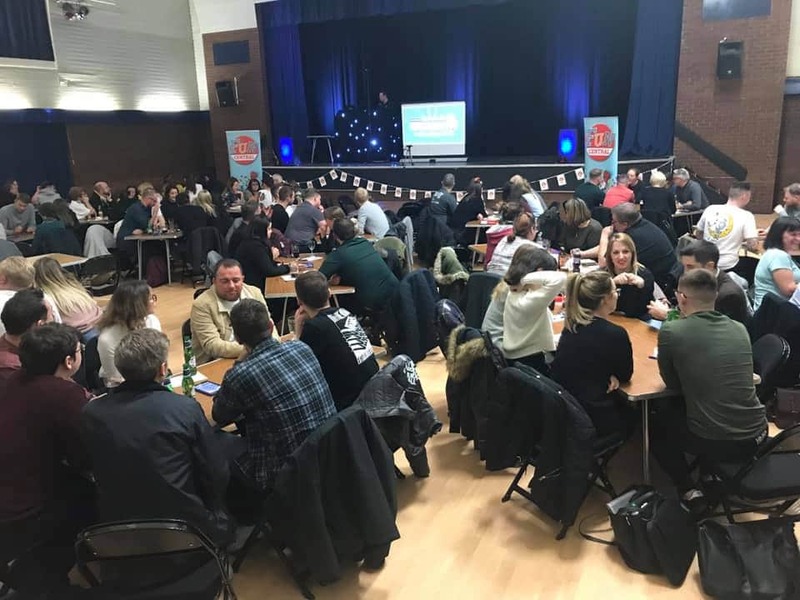 Last Thursday night, our charity partner, 1st CENTRAL Insurance company in Haywards Heath held a quiz night for staff and their guests. 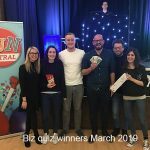 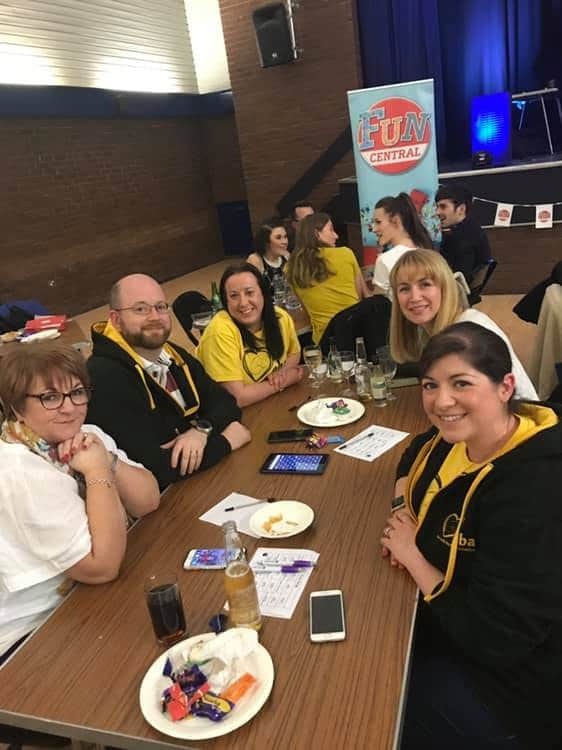 They raised a fantastic £380 (which included the money they matched which was made on the night), whilst filling staff up with pizza and drinks. 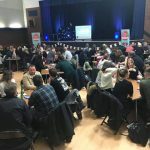 The EBA is their current charity of choice and they’re well on their way to reaching the £40k they have vowed to raise for us during the partnership.